Lets face it: sometimes people have difficulty understanding how their body moves, and if they have ability & control of that movement. Motion Guidance exists to help fill this gap in rehab. Studies have shown that integrating visual feedback external cues allows for superior learning and engagement. 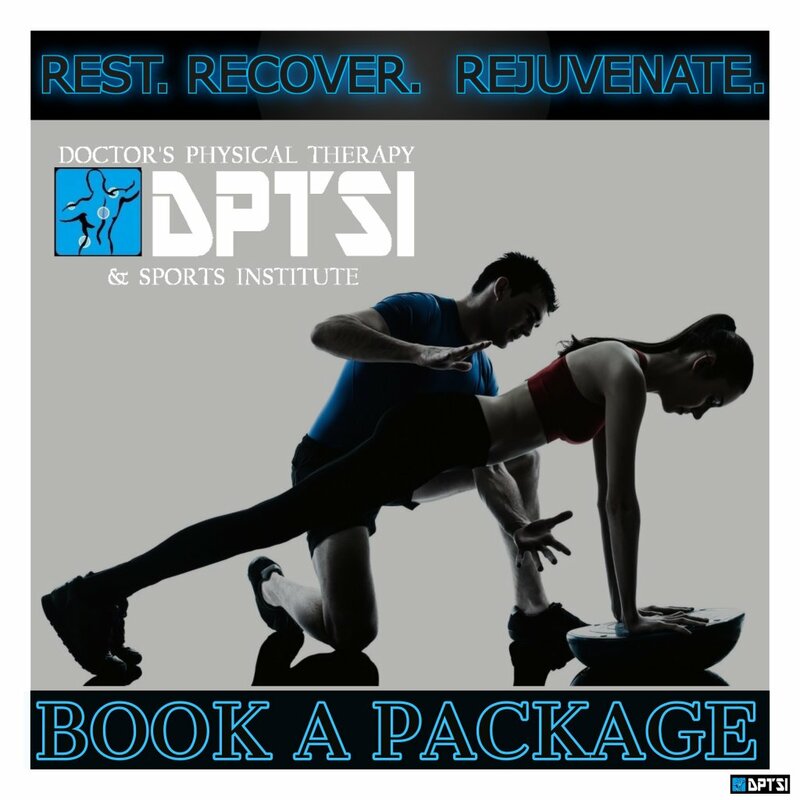 Take your rehab therapy to the next level and VISUALIZE progress! 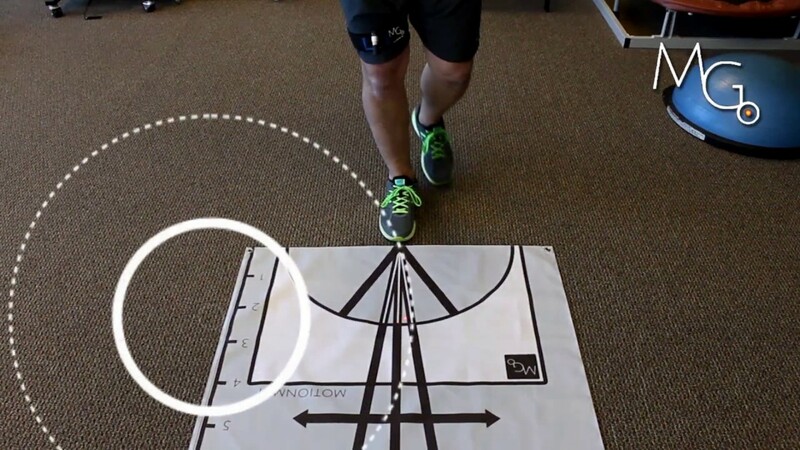 MOTION GUIDANCE™ is a simple and versatile motor learning tool that is designed to be applicable to any body part. 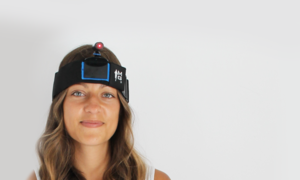 It adds visual feedback external cues to any body part and gives the patient the benefit of instantly seeing their ability to control movement. 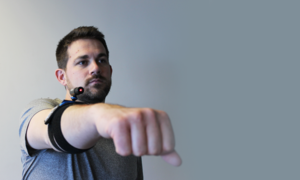 The Motion Guidance system is a visual feedback rehab and training tool. The concept is simple: make body position visual. 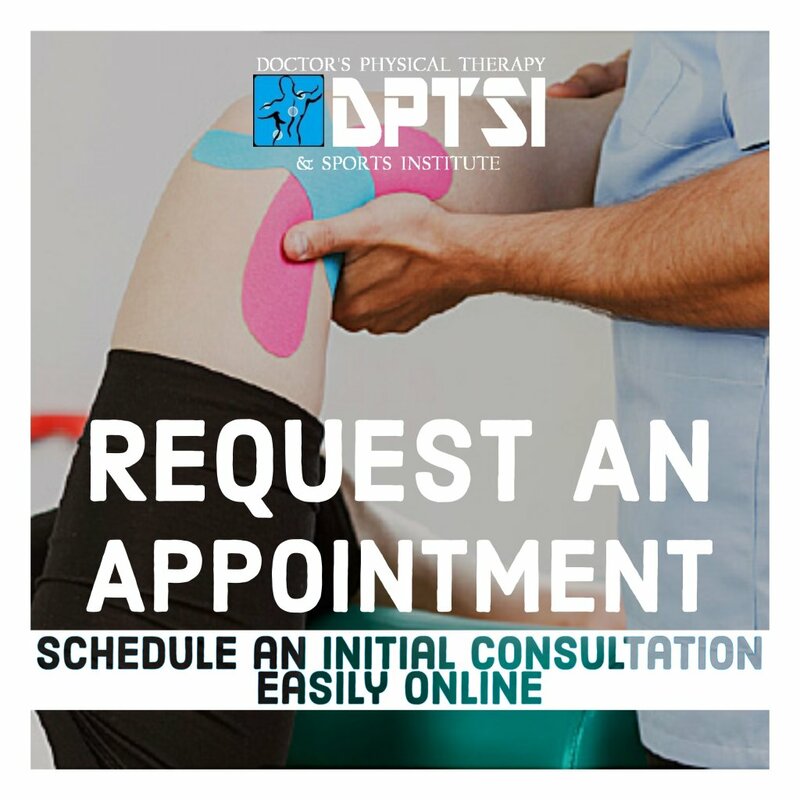 Research identifies a lack of positional awareness in pain and injured limbs, and supports external cues being superior to internal cues for movement learning! A short example of use of the Motion Guidance device in clinic, pertaining to lower extremity hip and knee control. A short example of use of the Motion Guidance device in clinic, pertaining to core stabilization use. 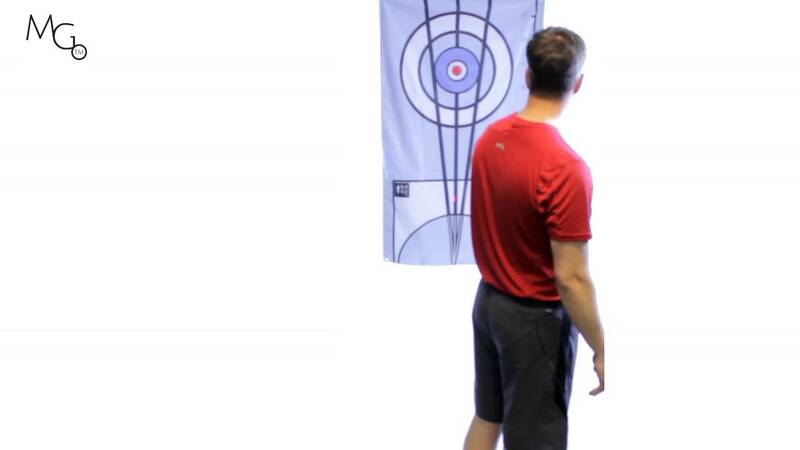 Motion Guidance visual feedback with the shoulder. Adding visual cues to any rehab involving the cervical spine is easy, and allows a visual task component to rehab. 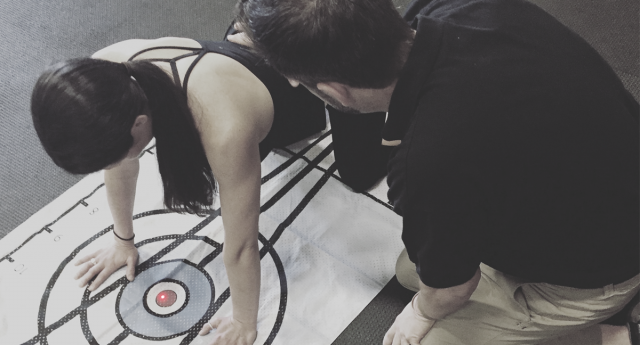 Whether you are working on getting your patient to walk with their head up, or performing specific motor control exercise in rotation left, Motion Guidance offers a visual solution. There are a lot of ways to add the Motion Guidance laser visual feedback for shoulder exercises: here are a few examples!